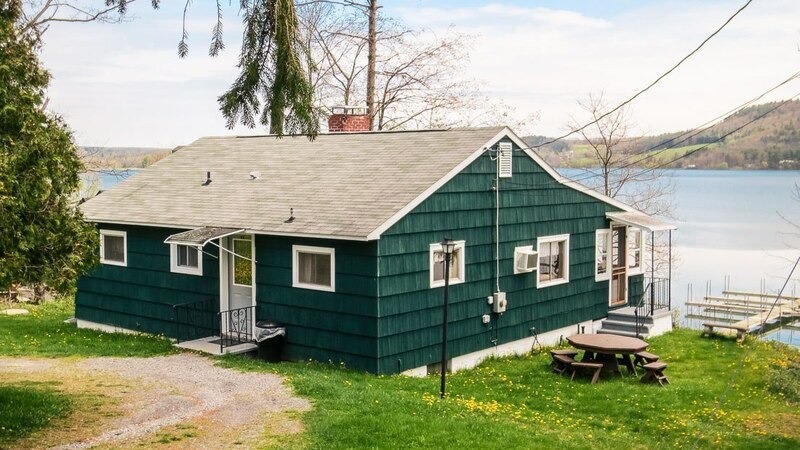 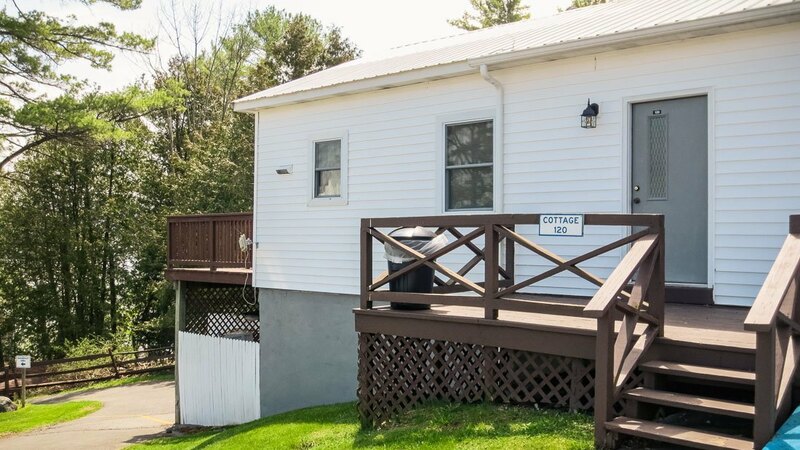 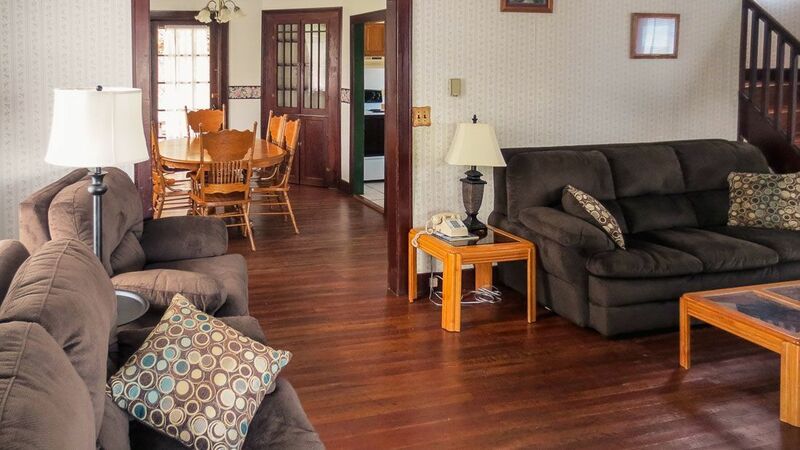 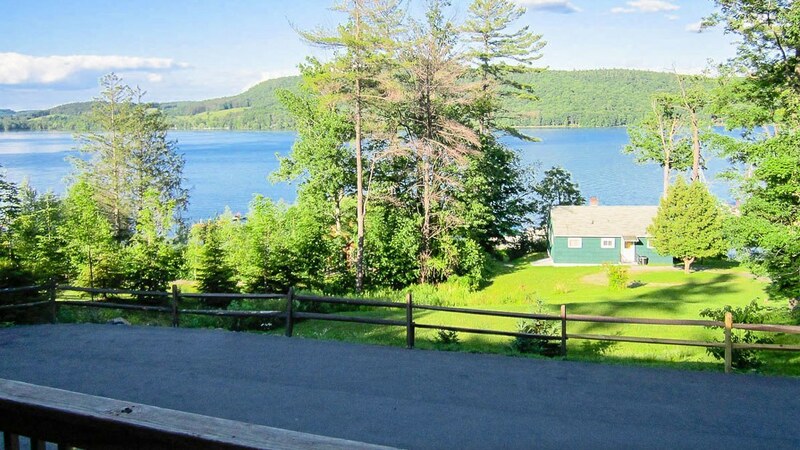 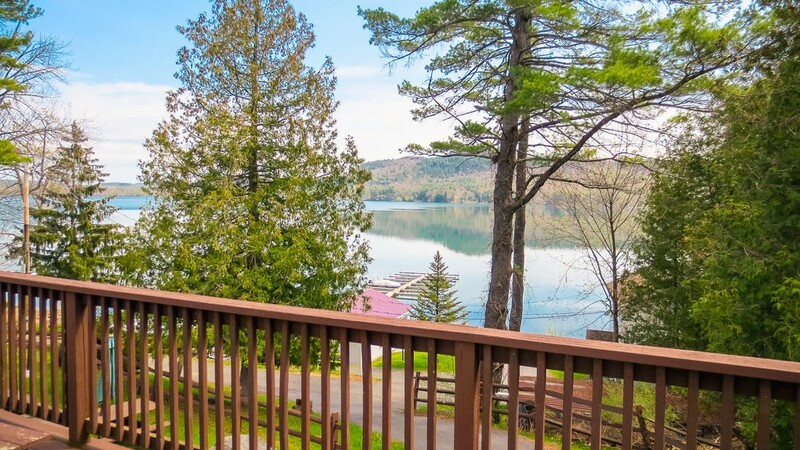 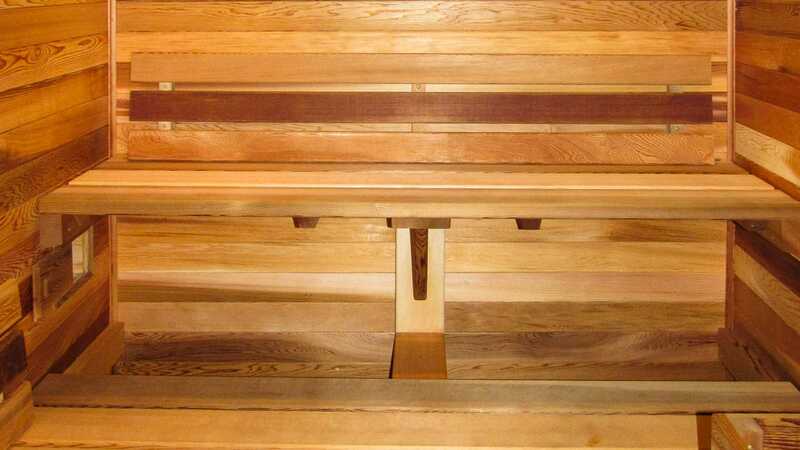 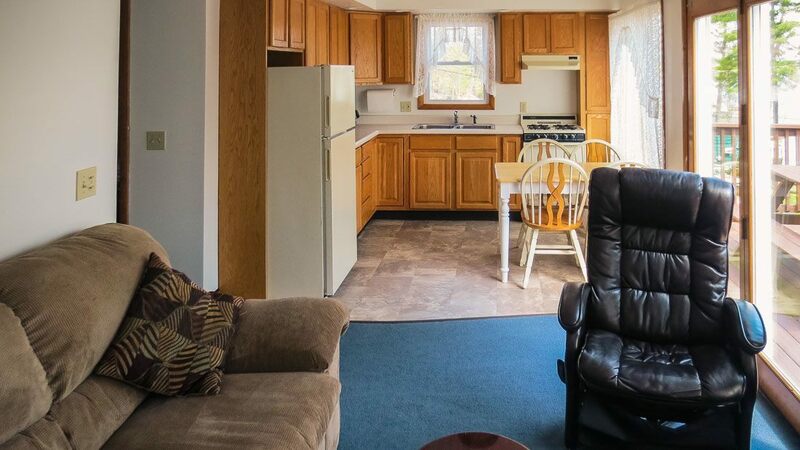 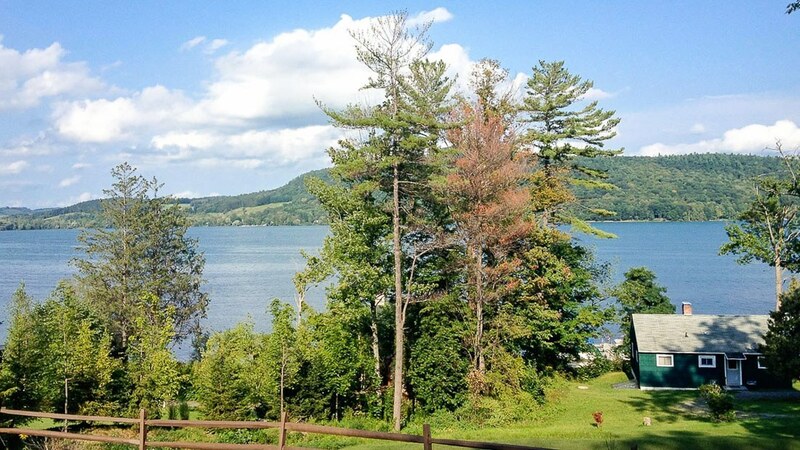 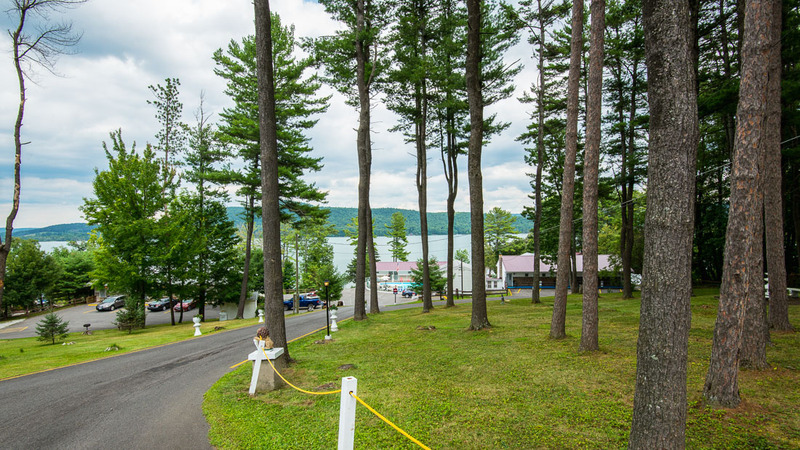 Lake ‘N Pines offers a tranquil and picturesque view on beautiful Otsego Lake. 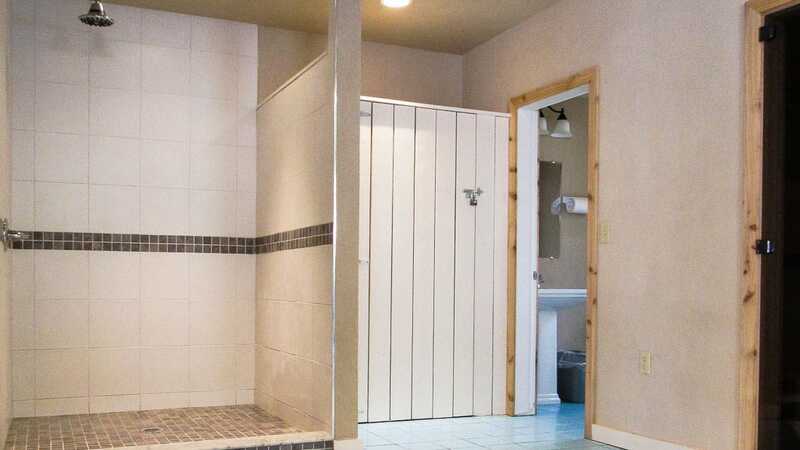 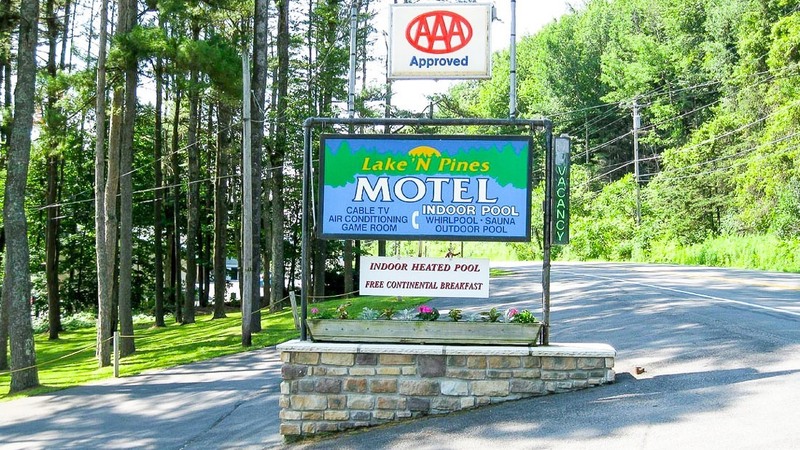 Our guests can enjoy the indoor and outdoor heated pools, the only motel/hotel in the area to offer both, and a large picnic area overlooking Otsego Lake. 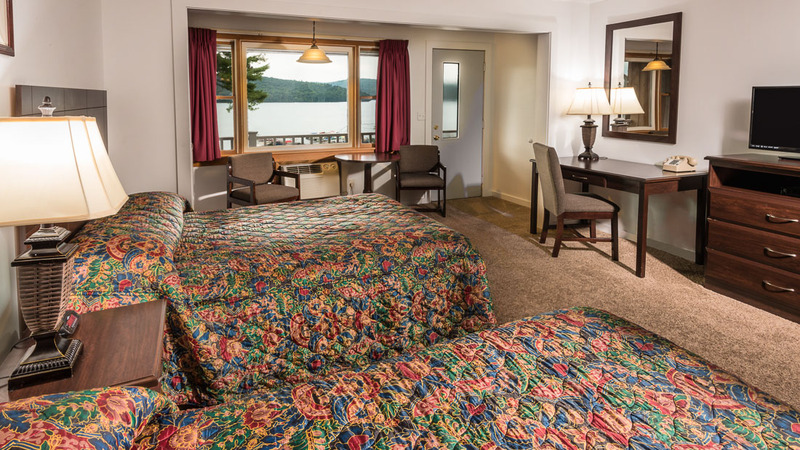 Begin your day in our building overlooking the lake with our complimentary continental breakfast. 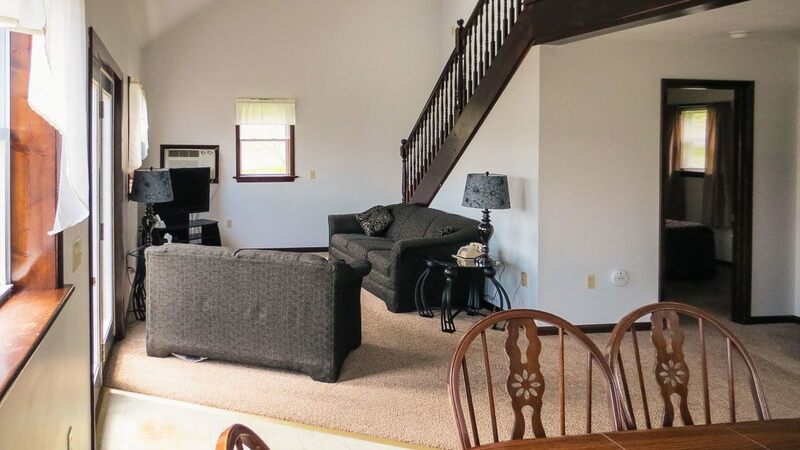 This place is also available for rent during the day or evening for you group as a meeting place. 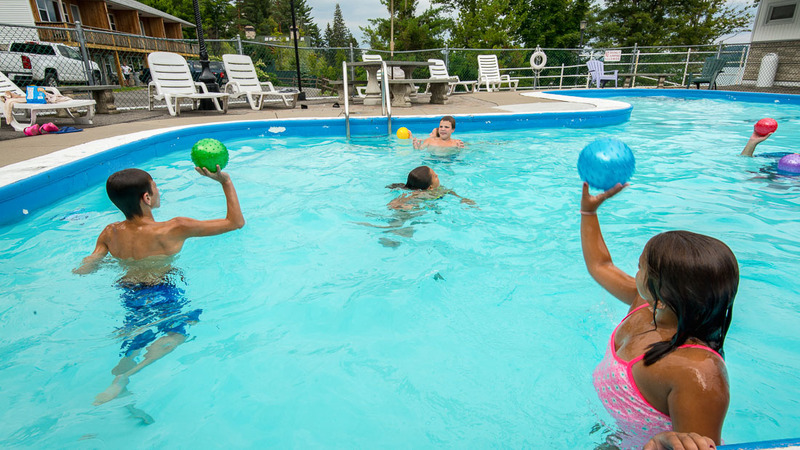 Our lakefront beach area is a summertime favorite for children. 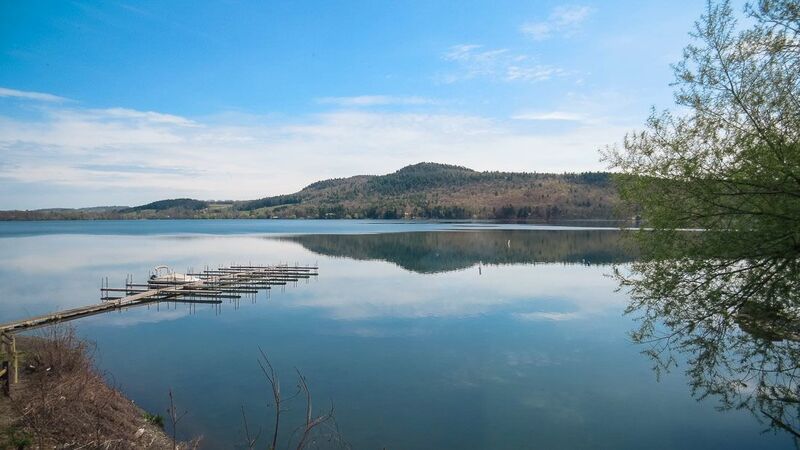 We offer paddleboats free of charge to explore the beautiful lake. 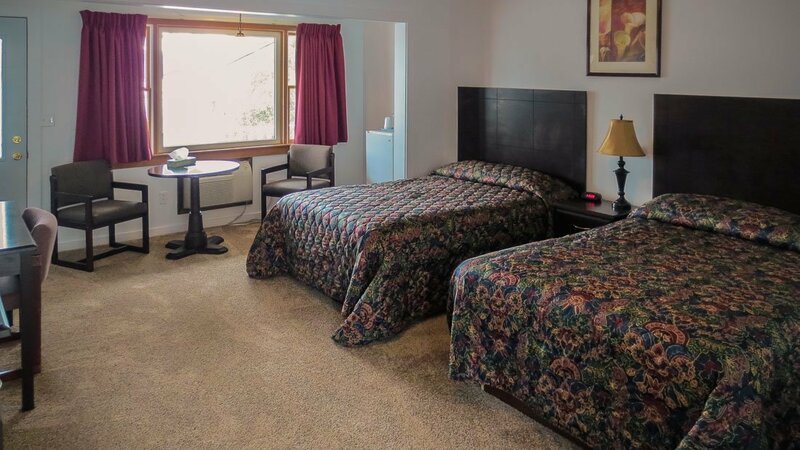 The game room offers plenty of skill games and arcade classics to entertain our young guest on those rainy days. 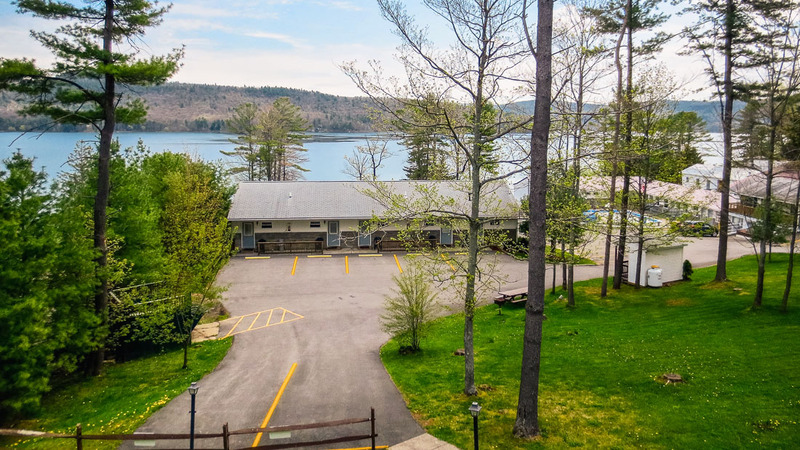 For the fisherman, we offer our guests the use of a boat ramp and dock space. 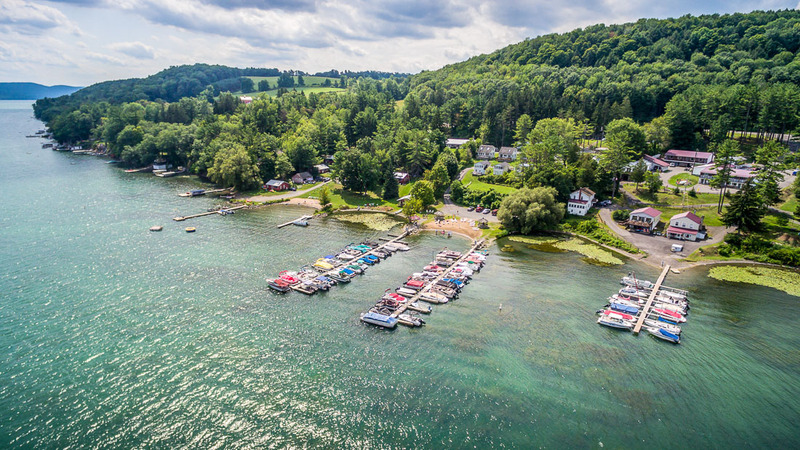 Feel free to bring your boat along but please call us before your arrival so we can plan a dock space. 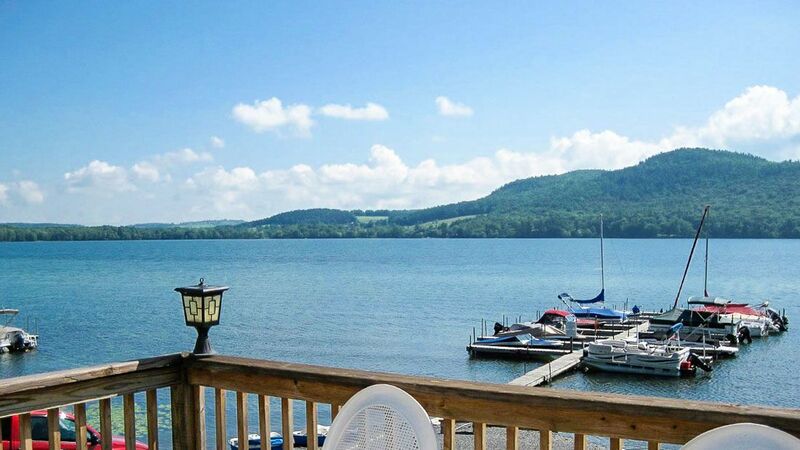 We are located only 7 miles from Cooperstown and 12 miles from the Cooperstown Dreams Park. 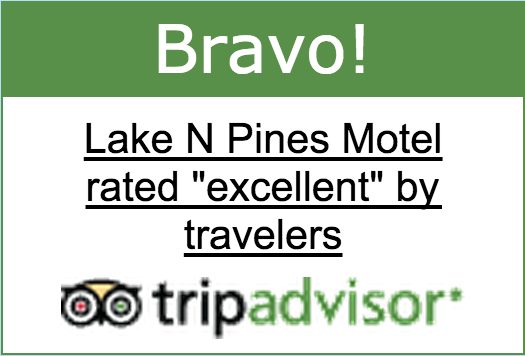 Our welcoming and professional staff will do everything to make your vacation a memorable one. 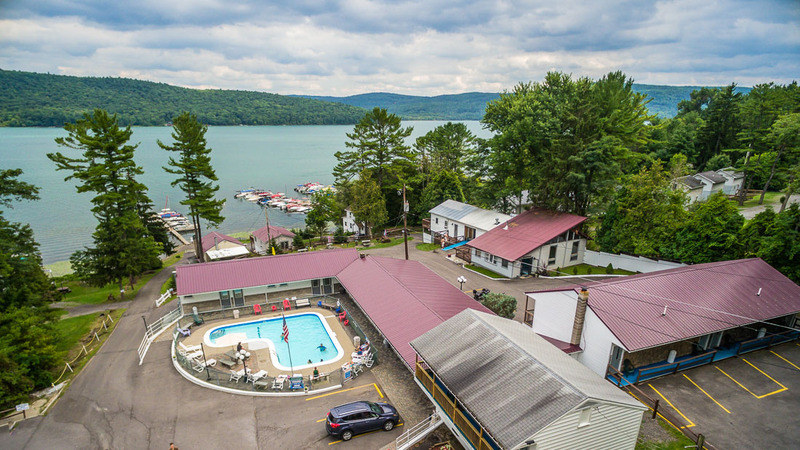 Lake ‘N Pines is the perfect place to stay when visiting Cooperstown. 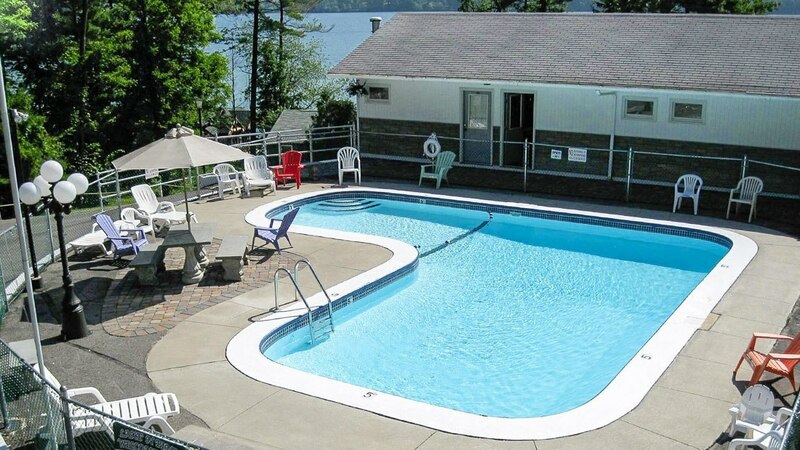 Click here to view a map of the premises.